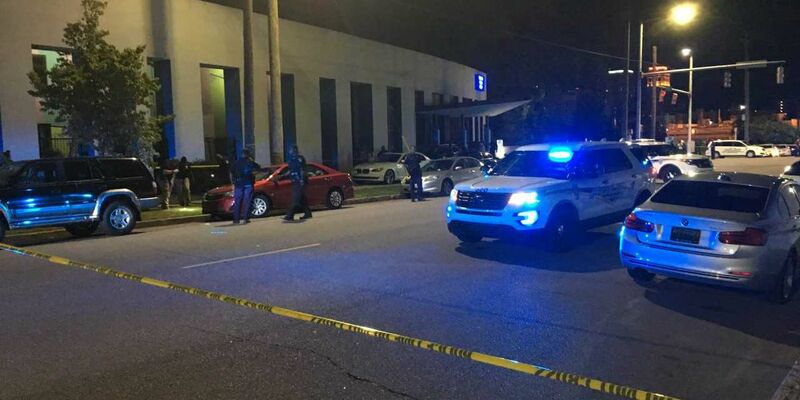 BIRMINGHAM, AL (WBRC) - Birmingham police say one of eight people injured after a teen party outside of Workplay late Sunday night is in custody. The shooting happened as the party was ending in the 2300 block of 5th Ave. South. Seven people were shot and one person has a knee injury. 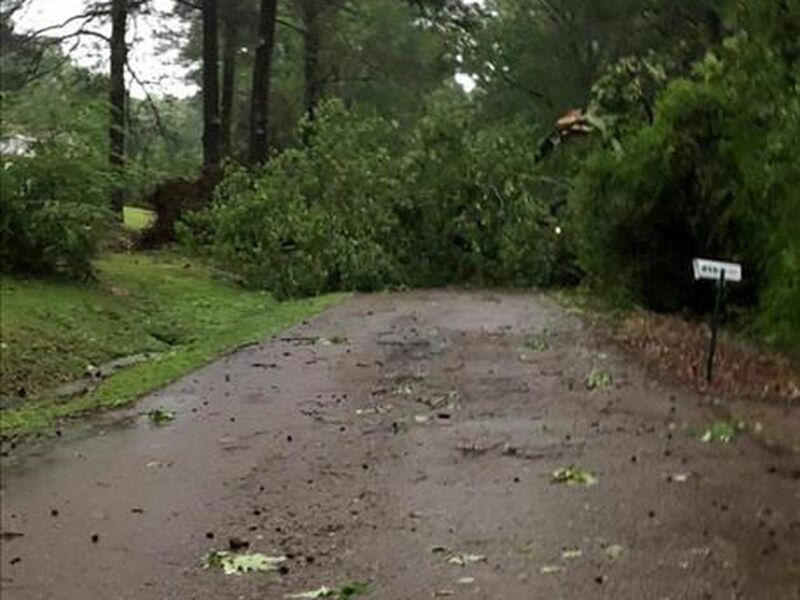 Initially one of the victims’ injury was believed to be life-threatening, but that victim’s condition was upgraded and all victims are expected to recover from their injuries. Seven of the injured persons are in their teens and one is 20-years-old. 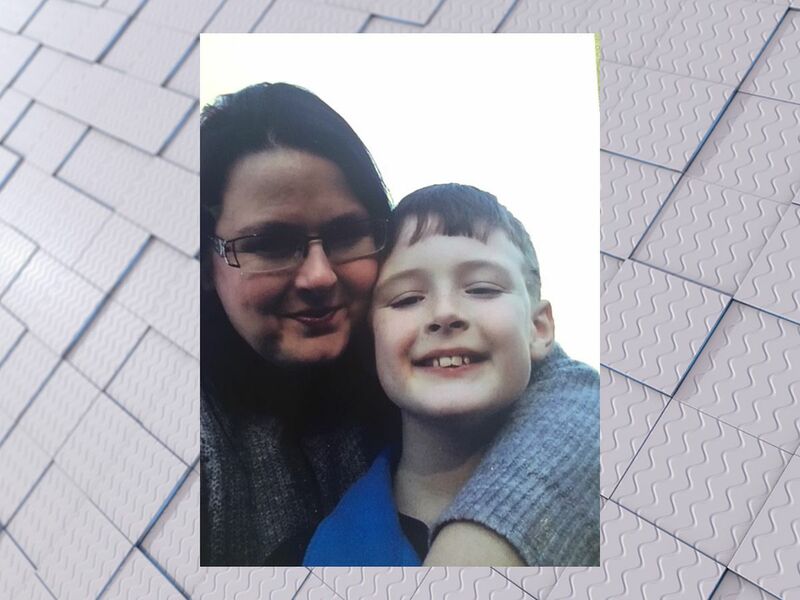 "This past weekend, Birmingham was stricken by violence against young people. The death of William Edwards in North East Lake and the seven young people injured by violence at WorkPlay are a devastating blow to our community. Our law enforcement officers have been dedicated in their response, but as a city we must realize that this goes deeper than arrests. We as a city must wrap our arms around our children. We must double down on conflict resolution efforts for our youth. If they won’t come to us, we must go to them. Relationships matter. We must all take responsibility for being the source of wisdom, guidance, restraint and compassion that our children need. Accountability is what will heal our city. Lives were changed this past weekend, and those lives are too valuable – too precious – to be labeled as statistics. No longer can we grieve and then go about our days – not when the lives of our neighbors have been changed forever. Know that your mayor and law enforcement are working fervently for a safer Birmingham, but we cannot do it alone. I ask that you – parents, family members, mentors, community leaders and friends – connect with the young people in your lives. Listen to them. Help them. Let them know that their life matters." Police say formal charges are pending against the suspect.